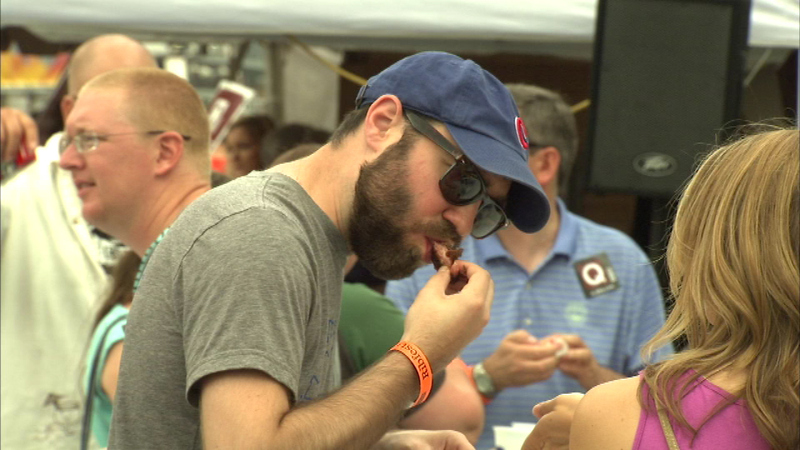 Sunday is the last day for Ribfest Chicago and plenty of people are enjoying the great taste of ribs for dinner. CHICAGO (WLS) -- Sunday is the last day for Ribfest Chicago and plenty of people are enjoying the great taste of ribs for dinner. This year several vendors are offering vegetarian and gluten-free food options at the event along Lincoln Avenue between Irving Park and Berteau. Ribfest also features live music and of course a rib eating contest.